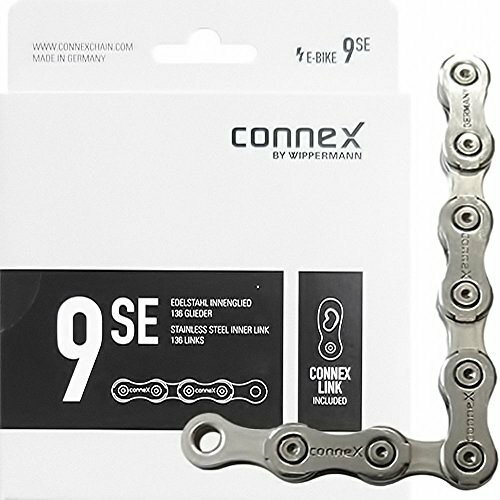 Good news, we just started carrying our NEW 9sE Connex E-Bike chains! 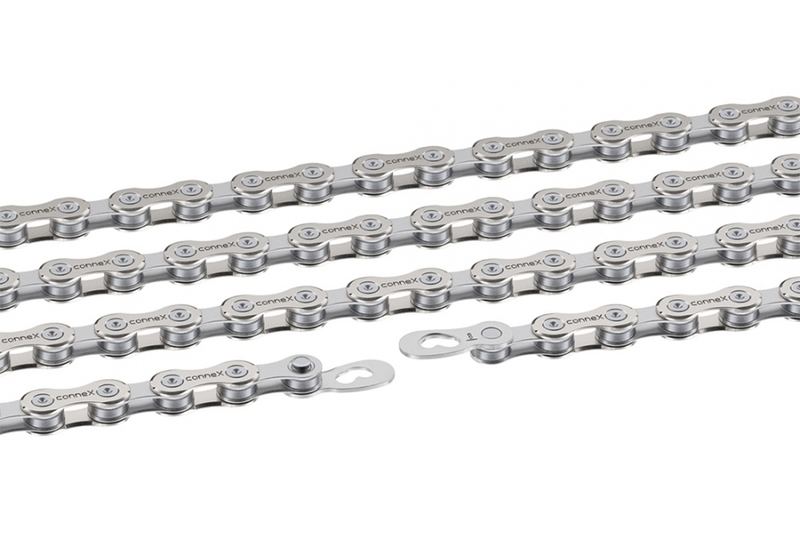 This extra-long chain can be used on all 9-speed drive systems and E-Bike drive trains. With an outer plate made of innovative and particularly hard material that withstands the high load changes of E-Bike drivers. 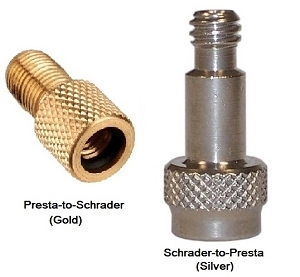 The stainless steel inner link also guarantees long service life. The chain is equipped with a reusable conneX link that allows assembly and disassembly of the chain in seconds, by hand! Chain with 124 links, 1/2 inch x 11/128 inch, pin length: 6,6mm.